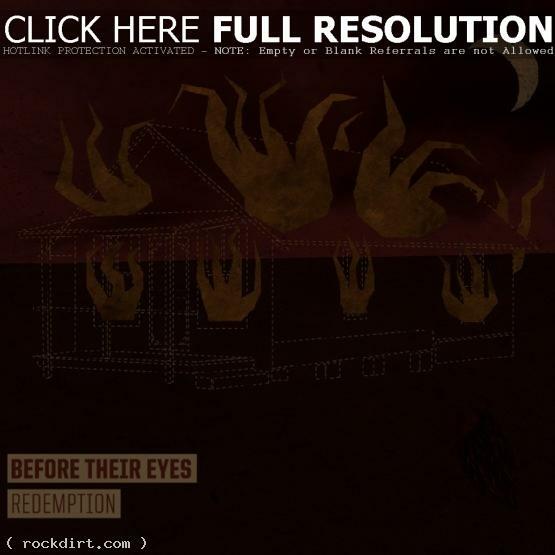 Before Their Eyes release track listing for new album "Redemption"
Before Their Eyes have released the track listing to their new album Redemption that is due out March 27, 2012 on InVogue Records. Redemption is being produced by Nicholas Ingram at Capital House Studio and mastered by Joey Sturgis. Last week, the band posted “Lies,” the first track off the release, which can be heard here: http://www.youtube.com/watch?v=NP2r2kU4JrE.